I’ve never been big on body lotions. I’ve tried a good number of them especially during the holidays as gifts but never really found something worth sticking around for. Also, I am kind of lazy to put all that stuff on every single day. I know it’s very important to moisturize regularly but most lotions leave a greasy (or gross!) residue behind and takes forever to dry on my skin. I didn’t have high hopes when Zane’s Mom gave me a 20.3 fl. oz. bottle of the reformulated Vaseline Total Moisture Lotion two months ago. I happily accepted it, set it aside and didn’t really think about using it right away. 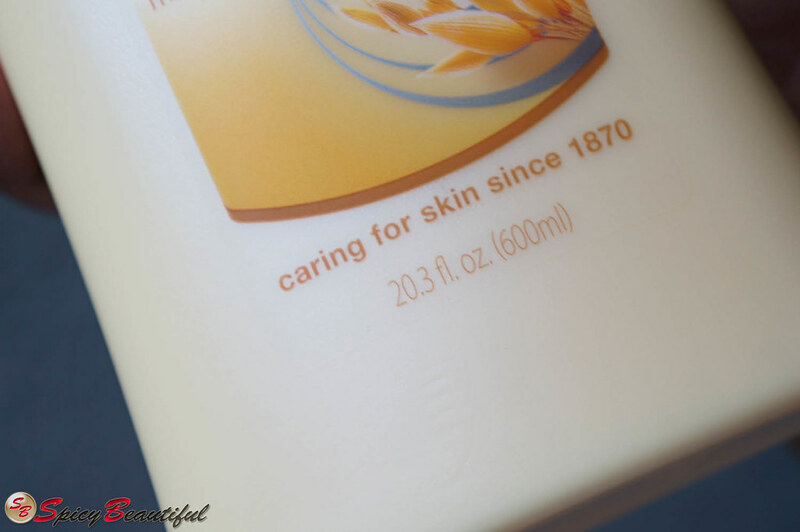 Last Friday, I stumbled into Amarixe’s review and giveaway post for the same Vaseline lotion I have. Allison is totally loving it so I decided to give it a try – and I’m glad I did. According to Vaseline, the Total Moisture lotion has a “clean feel formula” and will not leave any greasiness behind. I dispensed a dollop of the lotion in my hand and found that the texture is very creamy and leans toward being a little thick. Surprisingly, after applying it to my arms, it felt slightly watery and blended well without being runny. It felt very lightweight on my skin and wasn’t sticky at all. I’m impressed with how this lotion doesn’t sit on top of the skin and how it absorbs quickly. Since it doesn’t have that greasy factor, I can also use this on my hands and feet, which makes it a multi-purpose lotion overall. The smell is very light and stays close to the skin for 3 hours. It leaves the skin feeling soft but I wouldn’t say it deeply moisturizes the way a body butter can. 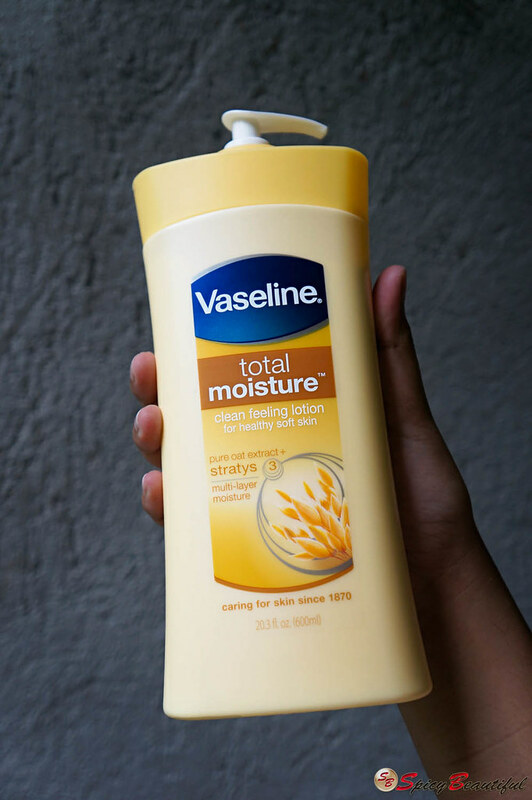 If you have normal to dry skin and looking for a daily lotion to hydrate your skin without the nasty greasy after-feel, the Vaseline Total Moisture Lotion makes a good choice. However, it may not be moisturizing enough to tackle severe case of extremely dry skin. This cost around $5 to $6 per 20.3 fl. oz., which is very affordable in my opinion considering that you’re getting a 100ml lotion for almost dollar. 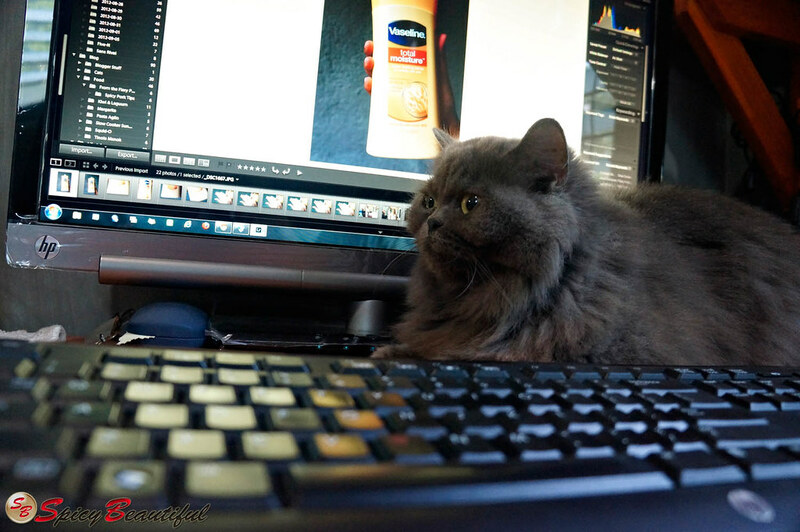 And, Kuki seems to agree!